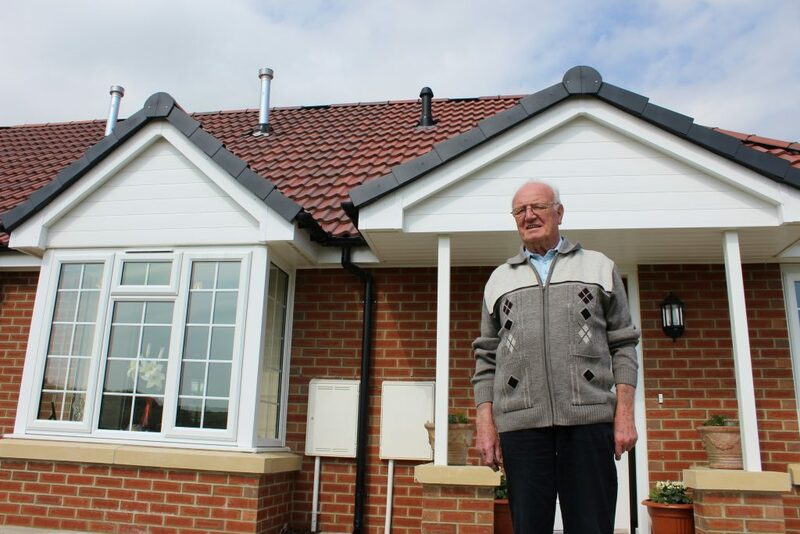 Durham Aged Mineworkers’ Homes Association mainly provides new and modernised bungalows. We aim our homes at older, less physically active or disabled people who still want to live independently. As well as general needs housing, we also have leaseholder schemes, two sheltered housing schemesand and a residential care home. We aim to offer equal opportunities to all applicants regardless of race, religion, colour, ethnic origin, gender, marital status, physical disability or sexual orientation. There is no need to have worked in the coal industry because our homes are available for all.